Although Sunday itself is the day devoted to those special women in our lives, it may take the entire weekend to show your full appreciation for all she does. Fortunately, Valley Forge and Montgomery County have plenty of options on unique ways to honor mom. 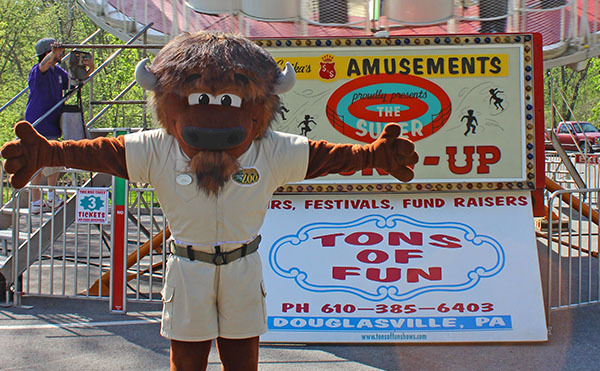 Elmwood Park Zoo is celebrating the start of an exciting summer season with its fourth annual Kick-Off Carnival. The lower parking lot becomes a true midway with rides, games, food and fun. May 5 is wristband night, which provides both convenience and savings. 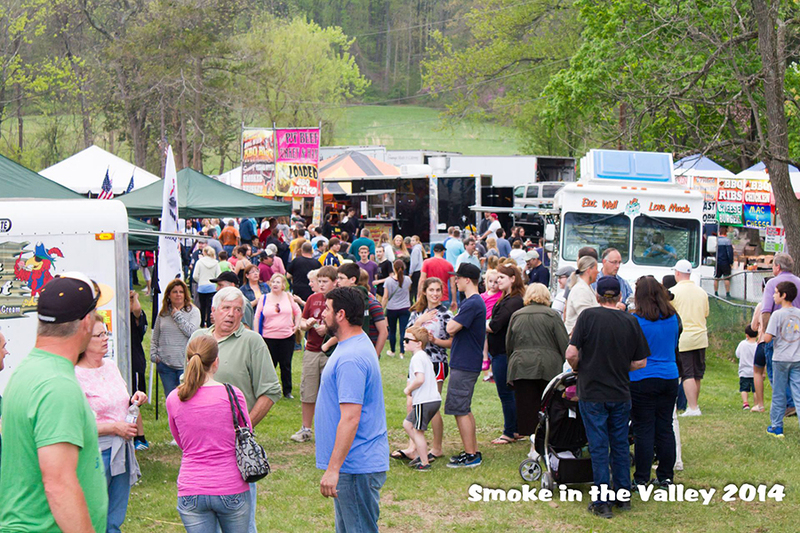 More than 50 teams from the U.S. and Canada will compete in Green Lane Park&apos;s two-day barbecue bonanza, with plenty of prizes, music, crafts and games. If you bring your mom for this unique approach to a Mother&apos;s Day meal out, don&apos;t make her remind you to use a napkin, willya? 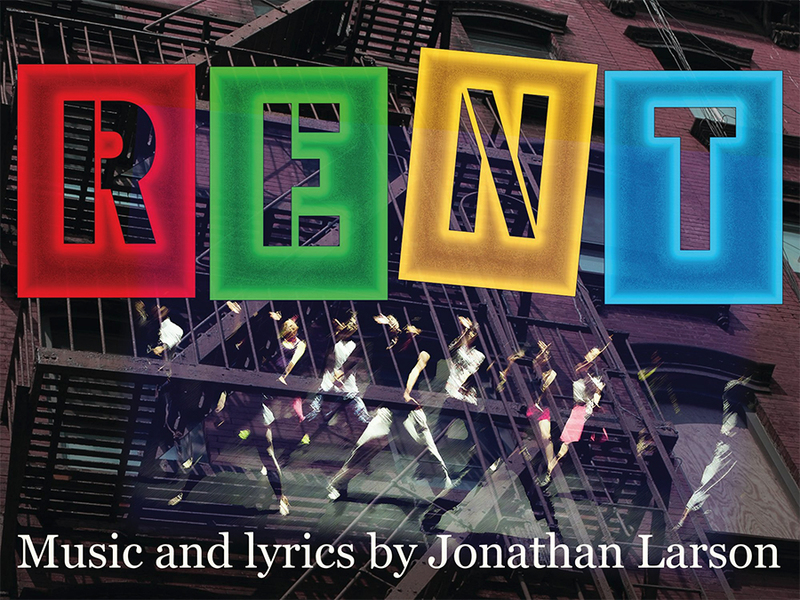 Set in the East Village of New York City, Rent is about falling in love, finding a voice and living for today. Winner of the TONY Award for Best Musical and the Pulitzer Prize for Drama, Rent has become a pop cultural phenomenon. In the hands of the talented cast at Playcrafters of Skippack, it is sure to be a hit. For our Colonial forebears, nighttime changed household routines, making some more challenging and others downright easier. 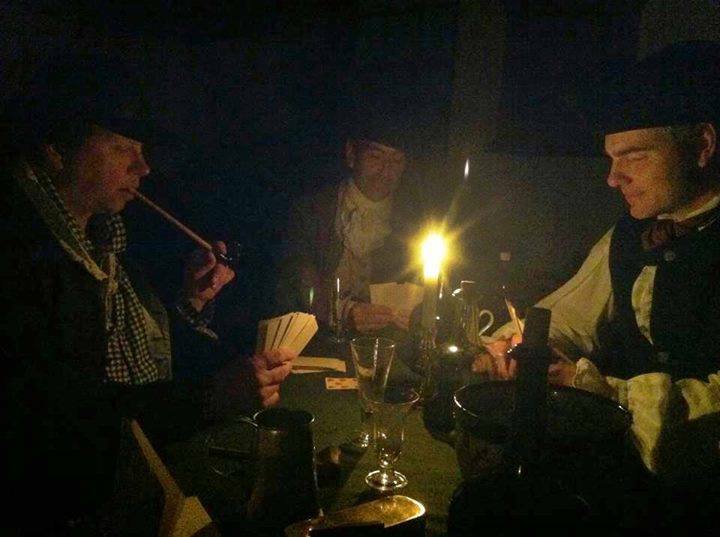 This Peter Wentz Farmstead program shows how farmers in the 1700s coped by candlelight. Valley Forge National Historical Park celebrates motherhood with a day of historical programming. At the Muhlenberg Brigade Huts, information stations will tell the stories of camp followers, civilian women at Valley Forge, spies during the encampment and period games for children. At 11:30 a.m. and 1:30 p.m., the party turns explosive with artillery firing programs at Artillery Park. Trolley tours and ranger-led tours are also available. 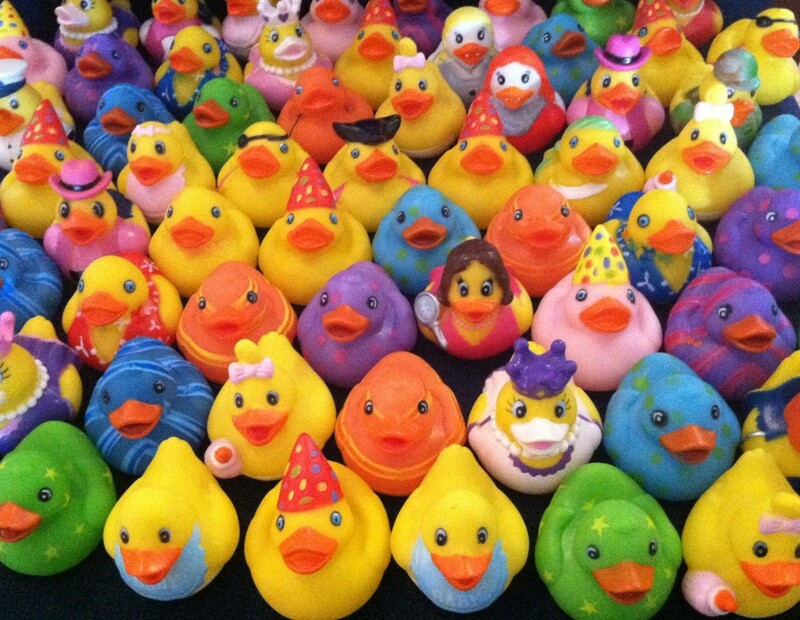 A thousand cheery, yellow quackers floating their way along the Perkiomen is a great way to kick off Mother&apos;s Day weekend. But this is more than just a cute sight; there are prizes to be won for the fastest finishers. Parking for the race is at the Perkiomen Bridge Hotel, with the finish line being the bridge itself. 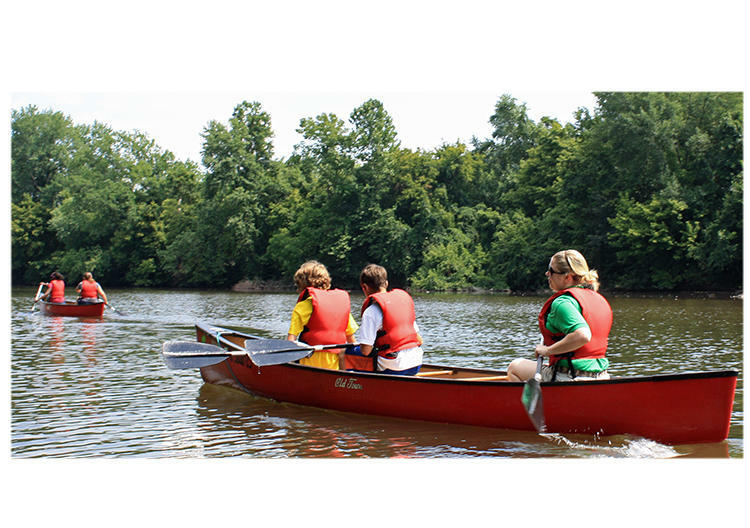 Take a guided canoe tour of the Perkiomen Creek with a trained guide from the John James Audubon Center who will not only ensure that you paddle with purpose but will also keep you safe and dry. View birds as they feed along the creek, explore the world of macroinvertebrates and spy for a glimpse of an elusive muskrat. These excursions continue every other Saturday throughout the summer - as well as every Thursday beginning May 12. Come to Upper Schuylkill Valley Park and meet its resident foxes, Shyler and Little Grey. Learn about their habitat and diet before working on a take-home craft. Weather permitting, this info session is outdoors. No one knows for sure where the tradition of weaving ribbons around a maypole began (some cite medieval Germanic rites associated with spring). But there&apos;s no denying that it&apos;s fun to do and results in a colorful display. 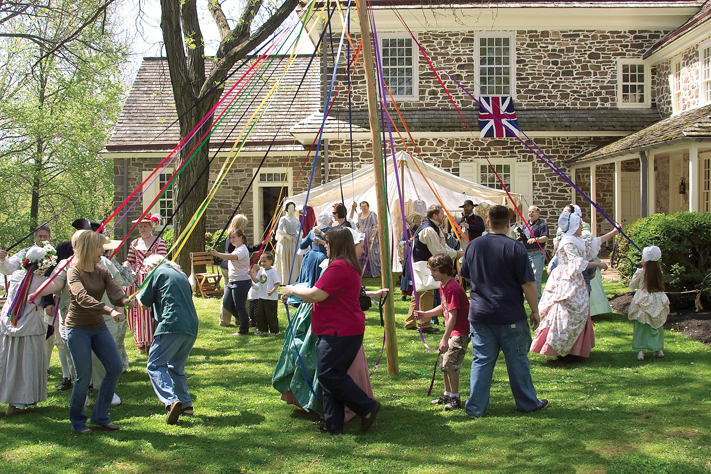 The maypole dance at Pottsgrove Manor is just part of a day&apos;s celebration that encompasses magic, puppets, crafts, living history and hands-on activities. 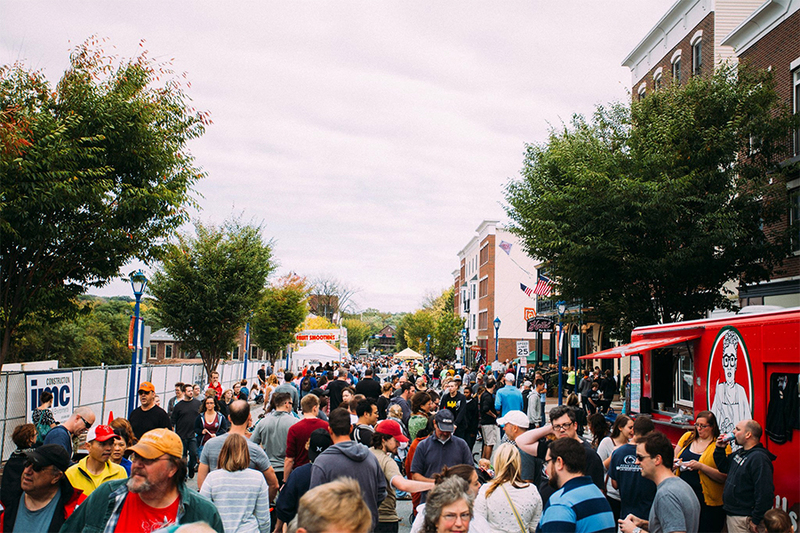 More will 30 food trucks line Bridge Street, to the delight of fans of mobile menus, showing off culinary expertise in everything from steak to cupcakes. The event also includes a loop of movies at The Colonial Theatre and shuttle service to the various food hotspots. 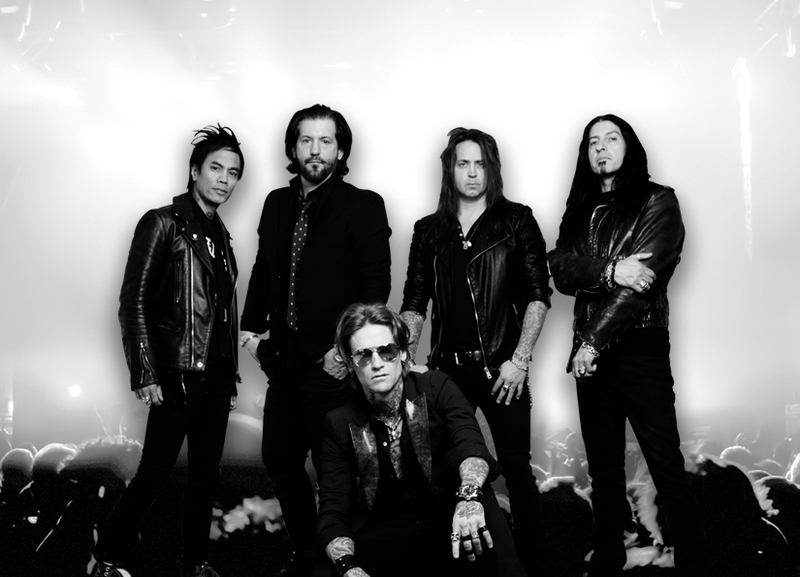 Buckcherry is an American rock band from Anaheim, California, that first came together in in 1995. Since then, they&apos;ve released six albums and saw one of their works, "Sorry," hit the Billboard Hot 100 top ten list. They will be rocking the Valley Forge Music Fair at Valley Forge Casino Resort. Join Philadelphia&apos;s renowned blogger Marisa McClellan and WHYY Morning Edition host Jennifer Lynn at Valley Forge Flowers in Wayne. Through a live demonstration, Marisa will show how to make preserves using fewer refined sweeteners. Her presentation will be followed by a sweet tasting session. To wrap mom in complete luxury this weekend, give her a break from her normal routine and enfold her in the comfort of a sweet suite (see our website for recommendations). Then, use our new OpenTable integration to score her a table at one of Montgomery County&apos;s fine restaurants.